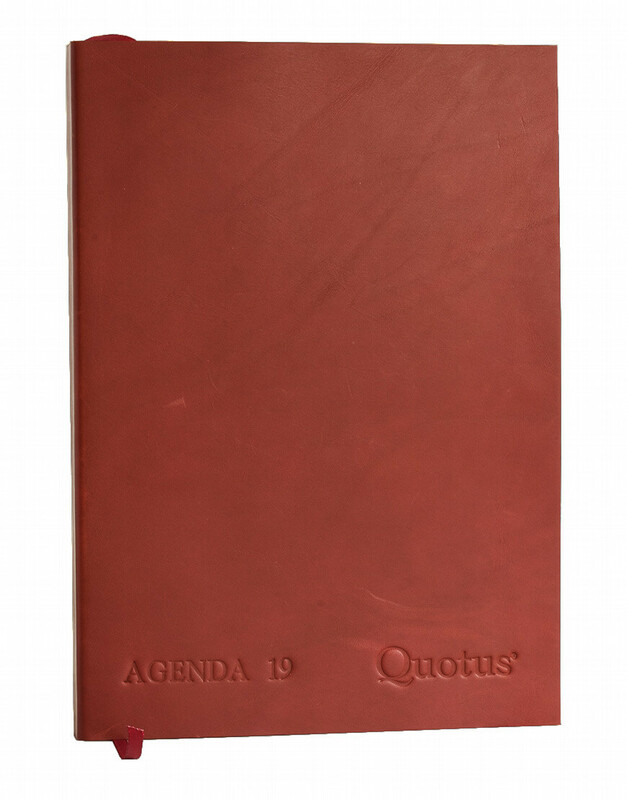 An object with a classic and timeless charm, this represents the new daily Agenda 2019 Quotus, made by hand using whimsical leathers and details that are well suited to meet all tastes. 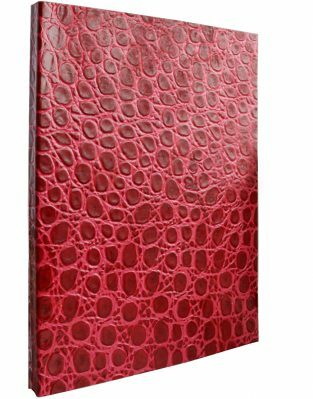 Daily multilingual leather agenda for the year 2019, handcrafted and covered with natural leather, elegant and soft to the touch, able to give an ancient and modern charm at the same time. 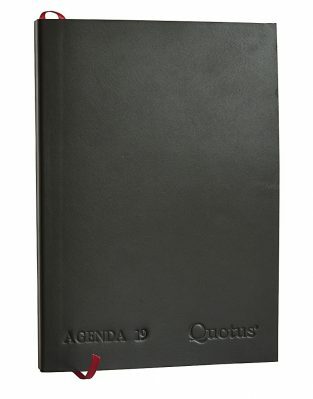 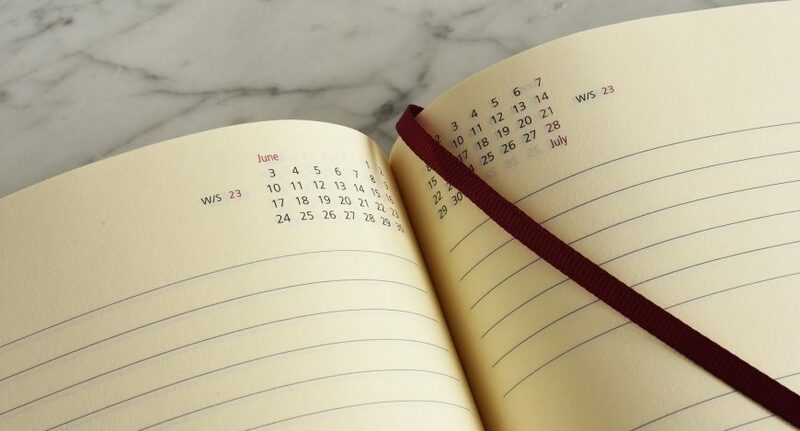 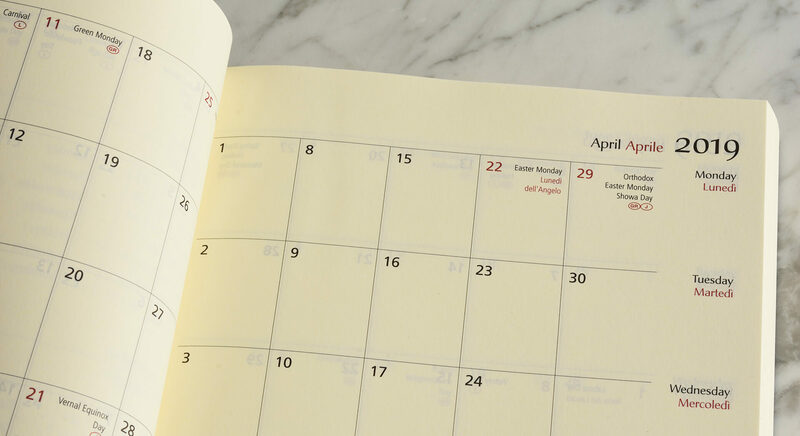 The Quotus agenda also features a telephone directory, a monthly calendar and a list of international holidays. 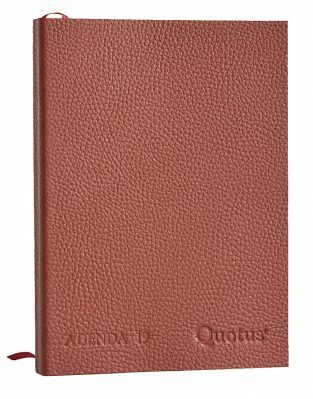 Ideal for business people, practical to carry in your bag or to keep on a desk. 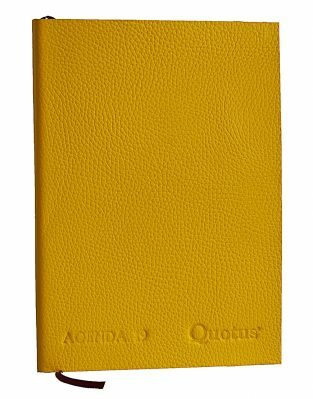 All the materials used to make this luxury leather goods item have been purchased and processed by Quotus in Italy, any slight defect found is synonymous with craftsmanship and does not affect the quality of the product. 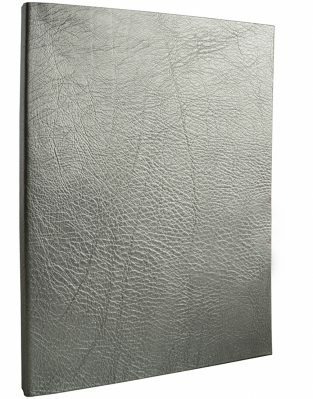 Exclusive collection of unique pieces, availability while stocks last. The preview image is a representation of the result. 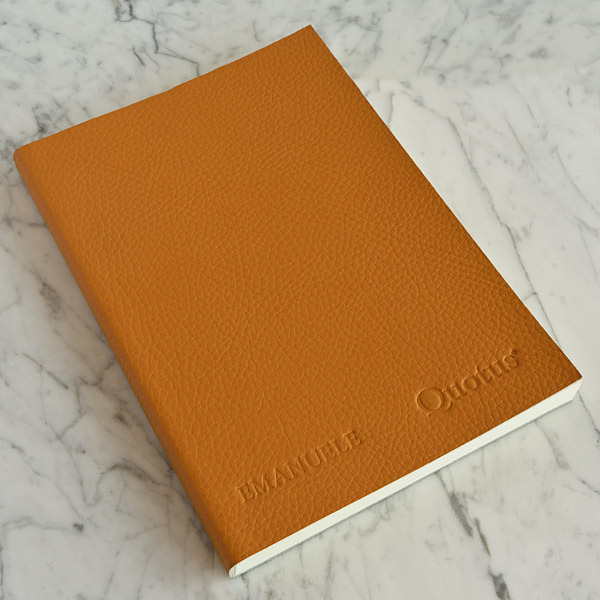 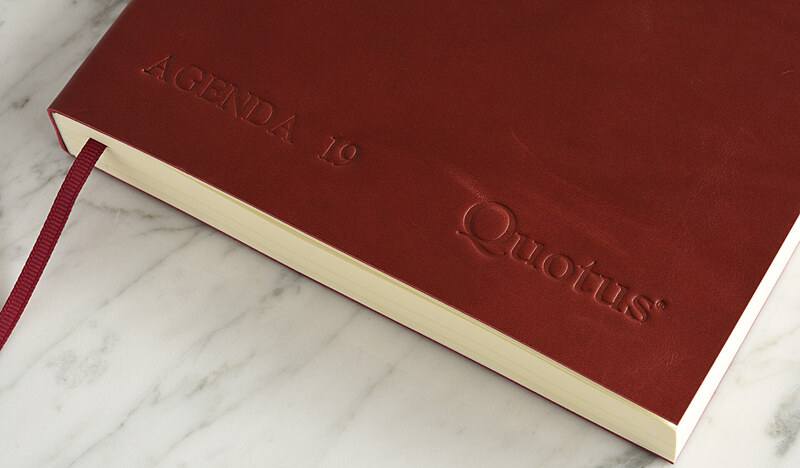 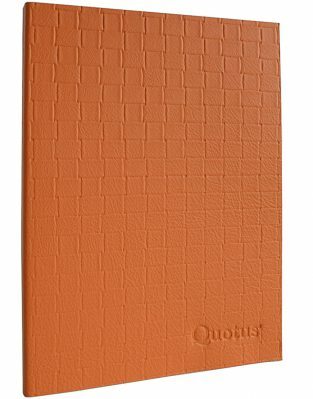 The required text will be branded directly on the leather, as well as the Quotus logo. The font used is uppercase Gaudi. 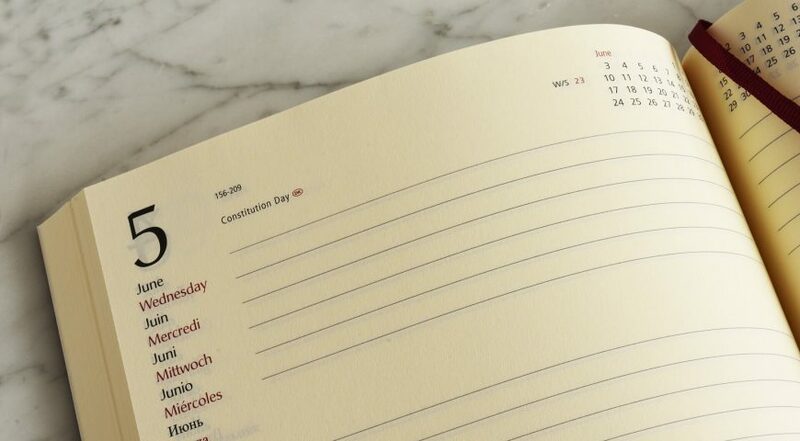 The font size is 7 mm. 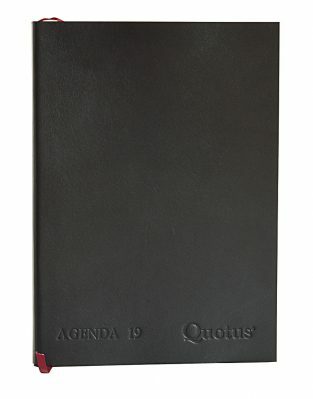 We can print maximum 9 characters (in the lower left corner of the product); including spaces, signs, and punctuation. 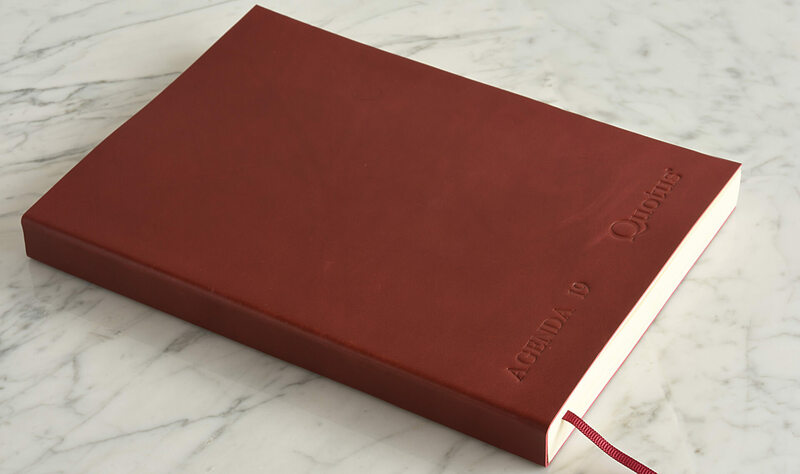 For any special doubt or request please write to [email protected] before your purchase.